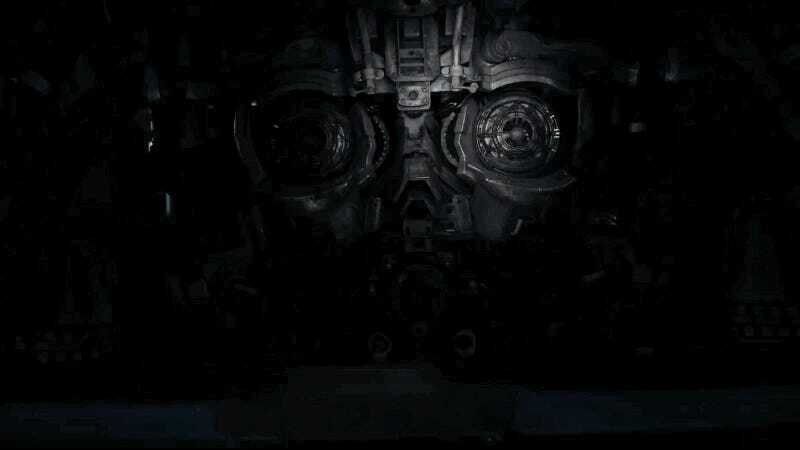 Bumblebee revealing himself for the first time. There’s no way that Paramount’s upcoming Bumblebee movie could have worked without a bunch of other Cybertronian Transformers worked into the mix and the latest trailer shows off just how many of them are due to get in on the action. From the looks of it, Bumblebee’s going to be equal parts coming-of-age story and action-packed epic about a number of Transformers duking it out on Earth. Charlie Watson (Hailee Steinfeld) thinks she’s just signing up for a new car but, as is always the case, it’s only but so long until she realizes that her whip is actually a living being in the midst of an interstellar war.